Submariner are a 4 piece from the South coast of England, they have a unique approach to their craft adding in ambient sounds. In the short time since the band's conception they have packed out local venues and played alongside notable up and coming/touring acts such as Fatherson, Bleanavon,The Wholls, Raglans and played of one of the biggest indie club night's in the UK, 'This Feeling'. 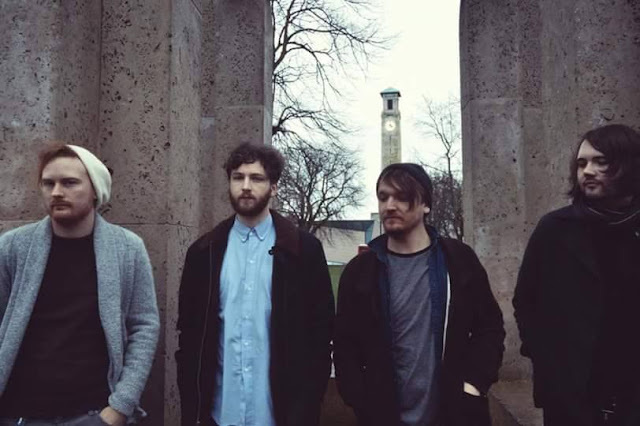 Today sees us premier their brand new track "Colour", it fuses some great sounds together, if you think of the perfect child of Everything Everything, Foals and Animal Kingdom (anyone remember them? - I do!) together then you've got "Colour" - it's an amazing track and you can check it out below!